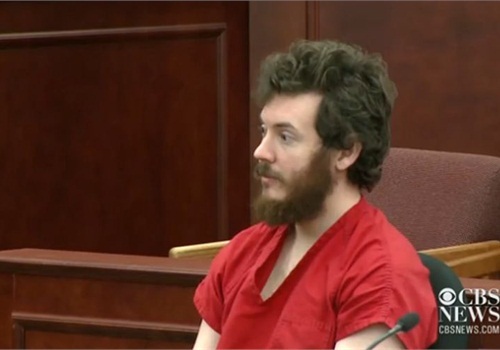 Arapahoe (Colo.) County prosecutors will seek capital punishment for James Holmes after concluding that "justice is death" for the man who allegedly killed 12 people and injured 58 in the Aurora theater massacre. "It is my determination and my intention that in this case, for James Eagan Holmes, justice is death," Arapahoe County District Attorney George Brauchler said at a Monday court hearing, reports the Denver Post. District Judge Carlos A. Samour set a trial date of Feb. 2, 2014 for what is expcted to be a four-month trial. Holmes' attorneys had attempted to avoid a possible death penalty by seeking a plea agreement for life in prison for a guilty plea. That agreement was rejected Friday.